Home > Headlines > News > How Often Should I Change My Oil? Clean, high-grade motor oil is an essential part to keeping your vehicle running strong. 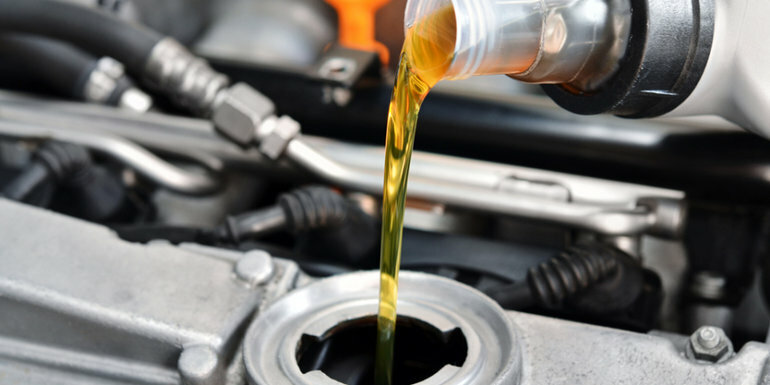 Oil protects the engine by lubricating its moving parts (preventing friction and wear and tear), it cools major engine components by transferring heat away, and keeps your engine’s internal elements free of sludge and other harmful deposits. But no matter how good the oil, over time it will degrade and begin to collect dirt and debris. The more the oil is used, the dirtier it becomes and it eventually begins to leave deposits of accumulated dirt throughout the engine. When this happens, the oil no longer effectively does its job – causing increased friction and the operating temperature of the engine to rise. Volkswagen recommends having your oil changed every 15,000km or 1 year (whichever occurs first), but we think it’s a good idea to get your very first oil change at 8,000km or 6 months after you picked up your new car, and then follow the suggested service intervals from thereon in. We just want to make sure that our customer’s brand new cars are performing at the level they were manufactured to. If you have any questions with regards to the proper maintenance of your Volkswagen, please don’t hesitate to contact our Service Team; they’ll be happy to assist you.